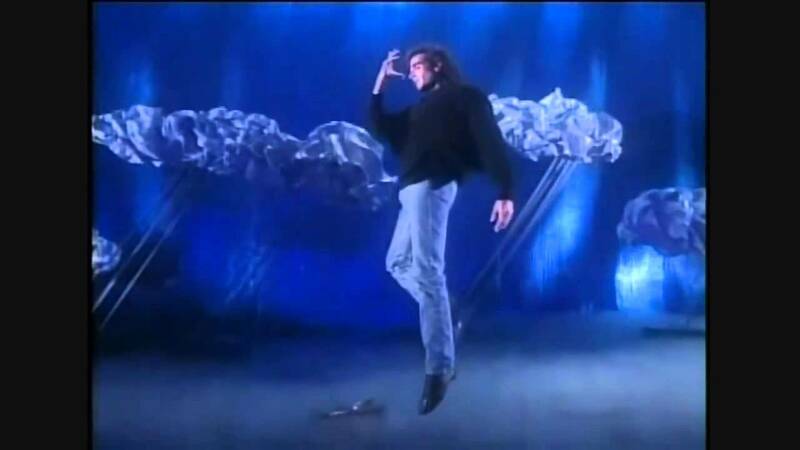 Pleiadian Commander Hatonn Reveals David Copperfield Can Fly And Can Pass Through Walls!! Pleiadian Commander Reveals Food Of God For Earth… Which Countries Use Lots Of It??? Previous Post Hatonn: HURT FEELINGS? Next Post Most Ultimate Cure-All!!! Pleiadian Commander Reveals Ultimate Cure-All Remedy You Are Ever Going To Find!